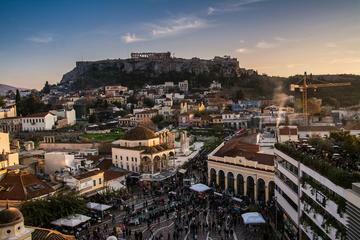 Athens is a city full of vibrant neighborhoods, which give the city its unique feel. In each of these neighborhoods you can discover restaurants that serve dishes from all over Greece accompanied by premium liquors. Everything has been taken care of in order for you to wander around and taste the real Athens.